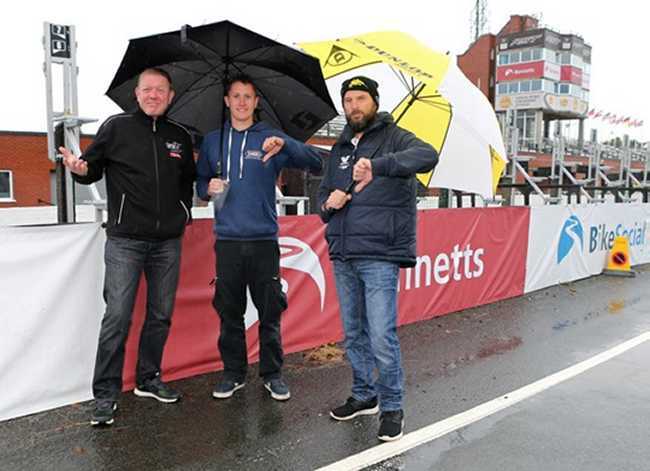 Organisers are cautiously optimistic that this evening practice and qualifying session will go ahead after the disappointment of having to abandon Saturday's schedule due to inclement weather conditions. The drizzly rain will die out by late morning, then the low cloud and hill fog will start to lift and thin this afternoon to give brighter spells with the chance of some sunny intervals. Moderate to fresh west or southwesterly winds will decrease this afternoon and temperatures will reach 20 Celsius in sheltered spots. Roads are scheduled to close at 6pm around the Mountain Course for this evening’s qualifying session for the Classic TT and Manx Grand Prix. The session will begin at 6.20pm with a speed-controlled lap for Classic TT and MGP newcomers, following Saturday’s cancelled session.